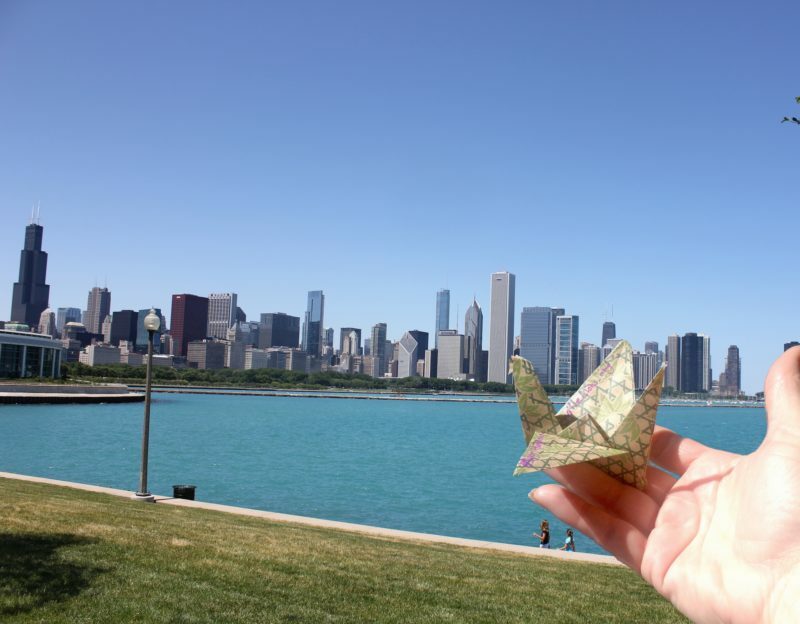 The Crane Campaign continues on to Chicago, a city where violence never seems to end. Last week, numerous shooting were again reported. 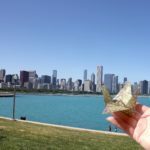 Maryville Lions Club sent one of the origami cranes to represent wishes for peace and harmony on the city streets.